Property owners in Sarnia are watching anxiously to see if their trees, bushes and flowers bounce back after a long harsh winter. Depending on whom you speak to, we are three to six weeks behind schedule in the growing season and a devastating amount of winterkill is evident across the region. The manager of DeGroot’s Nurseries spends his days advising customers about their garden damage, especially broad-leafed trees, English Ivy, bushes and grass. “There’s a lot more damage than they’ve ever had,” Barrschers said. Arctic temperatures, frozen ground and severe winds meant moisture evaporated out of the foliage. Optimistically, not too many plants will be lost but homeowners need to trim their plants back dramatically to shed the winterkill. “That much pruning means the bushes and trees won’t be so pretty this year. They will look a little rough this year but should improve with time,” said Barrschers. Area golf courses also suffered severe damage and opened weeks later than usual. At St. Clair Parkway Golf, golf supervisor Karen Grant says all 18 holes finally opened this week, a full three weeks behind schedule. 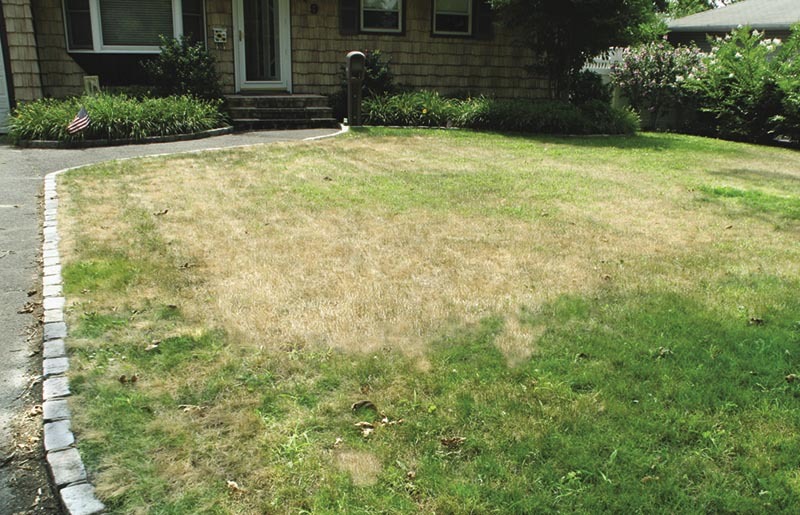 Snow mould is a fungal disease that creates patches of dead and matted grass. 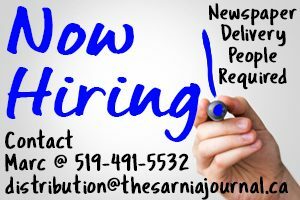 It impacted Sarnia Golf and Curling Club (SGCC) too, where assistant golf professional and instruction director Chris Dickson said golfers had to patiently wait for all the greens to open. “The season is finally here but everyone was itching to get out,” Dickson said. SGCC usually opens at the end of March but ice damage put the season three weeks behind. Even when the course opened in late April, four greens had to be tarped to trap heat and encourage growth.